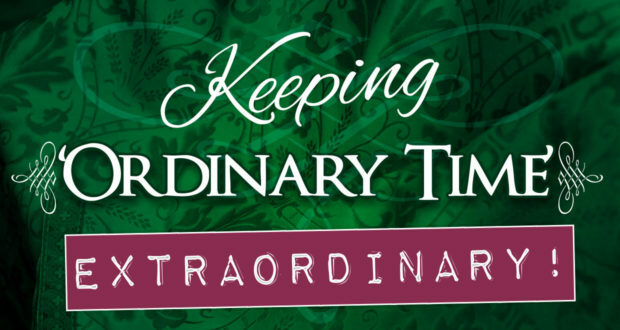 Living the Liturgical Year: Make ‘Ordinary Time’; Extraordinary! 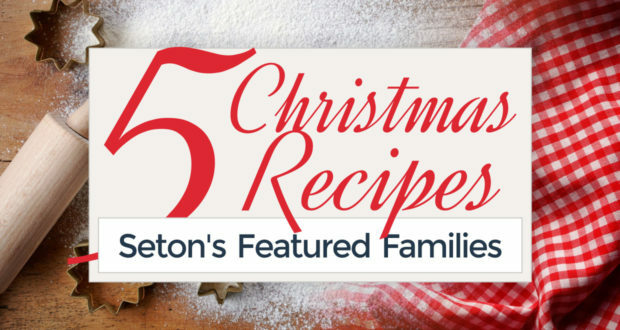 by Monica McConkey | As Catholics, we enjoy our own special calendar, celebrating the seasons of Advent, Christmas, Lent and Easter as well as a significant number of weeks of Ordinary Time. It’s a shame really, that it’s called ordinary, because it’s still filled with plenty of Feast Days and celebrations that are quite extraordinary! Celebrating Easter for 50 Days! 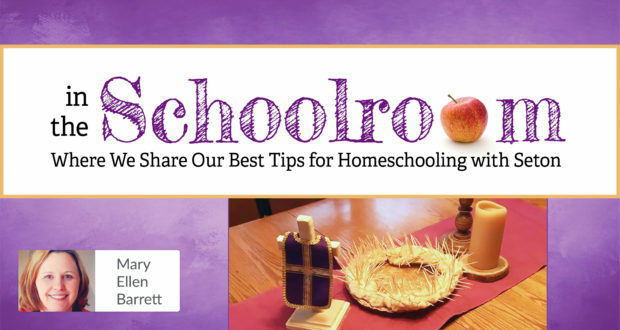 by Monica McConkey | Forty days is a long time! Although our Lenten program pales in comparison to Jesus’ sojourn in the desert, we recognize the struggles of our sacrifices and resolutions and how difficult they can be to maintain for forty whole days. 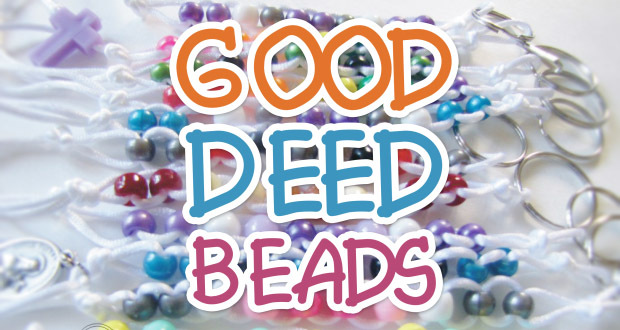 Make a Lenten ‘Good Deed Beads’ Devotion in 6 Steps! by Monica McConkey | Lent is a great opportunity to refocus our efforts to draw closer to Jesus. Although we can certainly give up a few of our favorite things, we can also add extra prayers and sacrifices. It’s easy to lose focus or momentum throughout the 40 days of Lent. 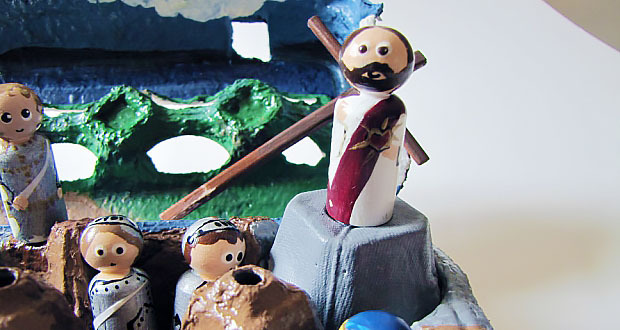 We can get discouraged when we falter or fail our Lenten promises. Sometimes a tangible way of tracking our progress can motivate us to stay on track or even return to it!